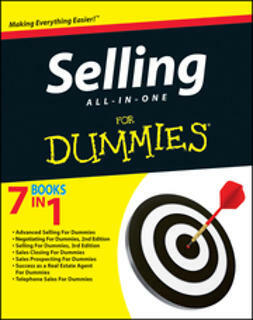 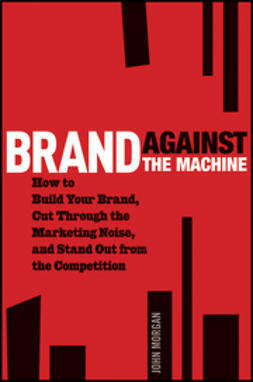 Distinguishing yourself from the competition is important in any facet of business. 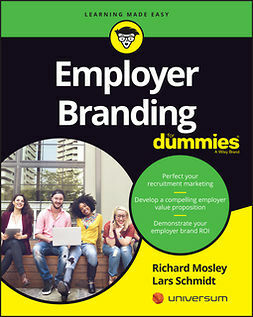 Creating a clear and concise image, reputation, and status in the professional world provides an edge, whether searching for a first job, exploring a change in career, or looking to be more viable and successful in your current career. 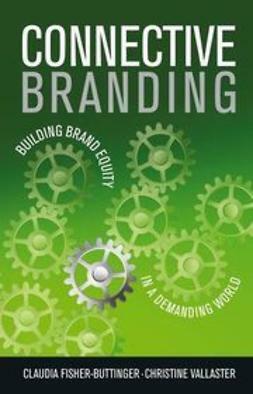 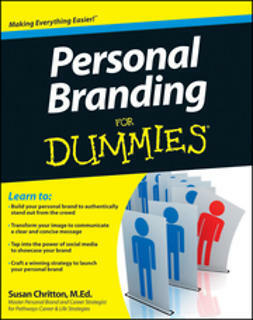 Personal Branding For Dummies is a guide through the steps of creating and maintaining a personal trademark by equating self-impression with other people's perception. 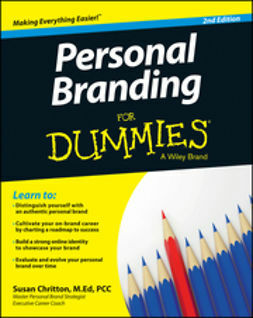 Personal Branding For Dummies covers everything you need to create your personal branding, including: using different organizations and associations to increase visibility and exposure to both clients and competitors; making the most of networking; tapping into Social Media outlets like Facebook, Twitter, and LinkedIn to showcase a personal brand; building a persona through websites and blogging; evaluating personal style and appearance; using conversation, negotiation, and sales techniques best suited to a personal brand; monitoring your brand reputation and successfully implementing feedback as it grows and develops, and more.